Health And Wellness Professional, Culinary Arts Teacher, Trained Chef And A National Marketing Director For The Juice Plus+ Company. Lolli Leeson is a healthy lifestyle educator and team-builder of people. A born nurturer and champion of causes, Lolli has a professional Chefs degree from the Cambridge School of Culinary art. Through her love of food and teaching, Lolli’s thirst for knowledge and truth has lead her to this life long quest for helping others achieve vibrant health! 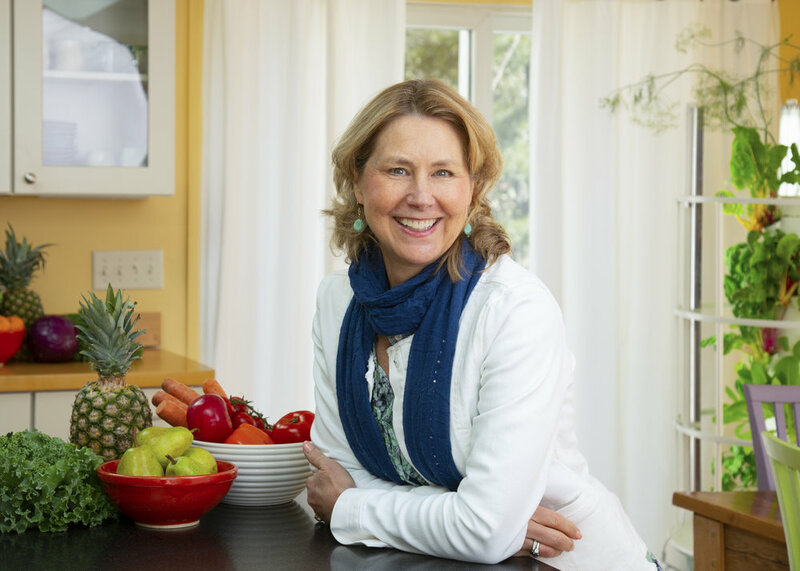 As a former Culinary Arts teacher and trained chef, Lolli Leeson worked for many years in the industry but without (in her words) "Truly understanding the relationship between the food we put into our bodies and our overall health." Once she began looking for a nutritional supplement that would benefit her children, Lolli began to research the many benefits of a mostly plant-based diet to help the body fight off disease and function the way it was supposed to. Healthy Living used to be easy. Remember the day when we would eat food from the garden, drink from the water hose, and play until the sun went down. Somewhere along the line, living a healthy lifestyle became complicated…and we are on a mission to take healthy back! Lees-onlife is part of a massive movement of people on a mission to inspire others to take ownership of their own wellness journey. We provide resources and education to support you, host community events … and recommend “One Simple change,” an efficient convenient way to flood your body with the nutrition mother nature intended us to have, but we don’t often consume enough of every day. Our popular Shred 10 Jump-start program is also an efficient, fun and effective way to get our health snowballed in the right direction. Sign up with your email address to receive updates on our events, and to learn more.